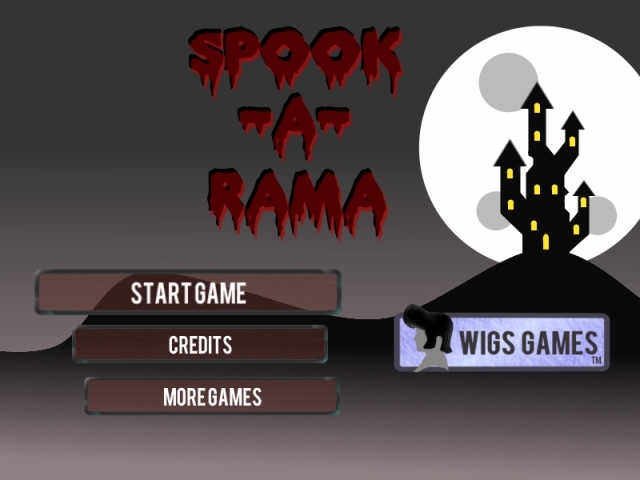 Spook-A-Rama is a Haloween themed flash game developed by Wigs Games. 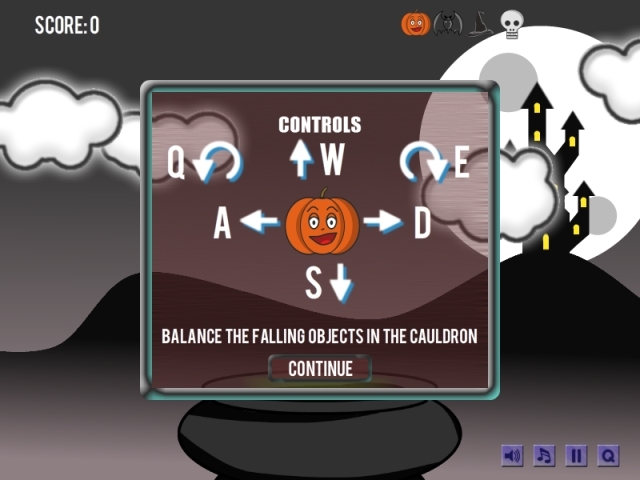 Spook-A-Rama is an addictive fun physics puzzle game suitable for all ages and skill levels ! 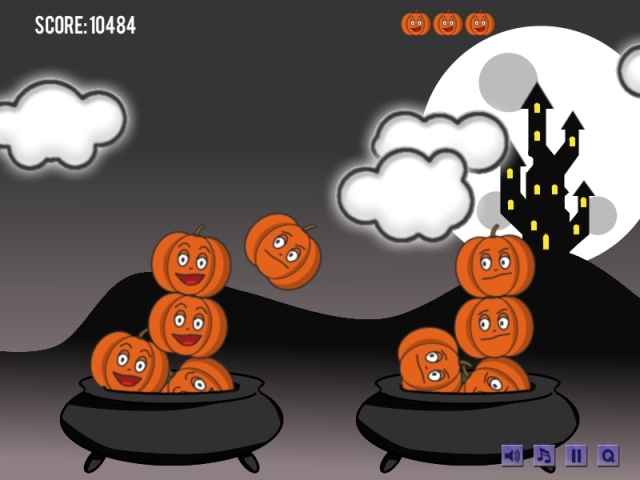 Spook-A-Rama is the Haloween themed release of the popular recently released fruity game, Fruit-A-Rama.